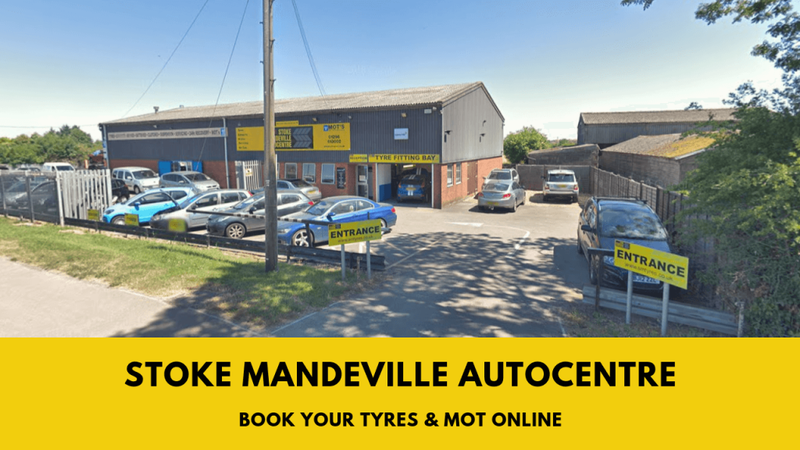 Stoke Mandeville Autocentre is your local, independent tyre garage in Aylesbury. 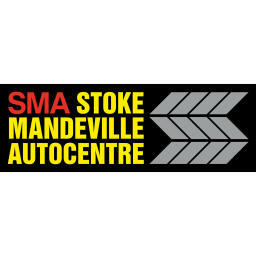 Our tyres are supplied and fitted by our tyre experts and we can offer same day fitting* of all the major tyre brands. We've been established for many years and our tyre experts will find the right tyre best suited to your car needs. 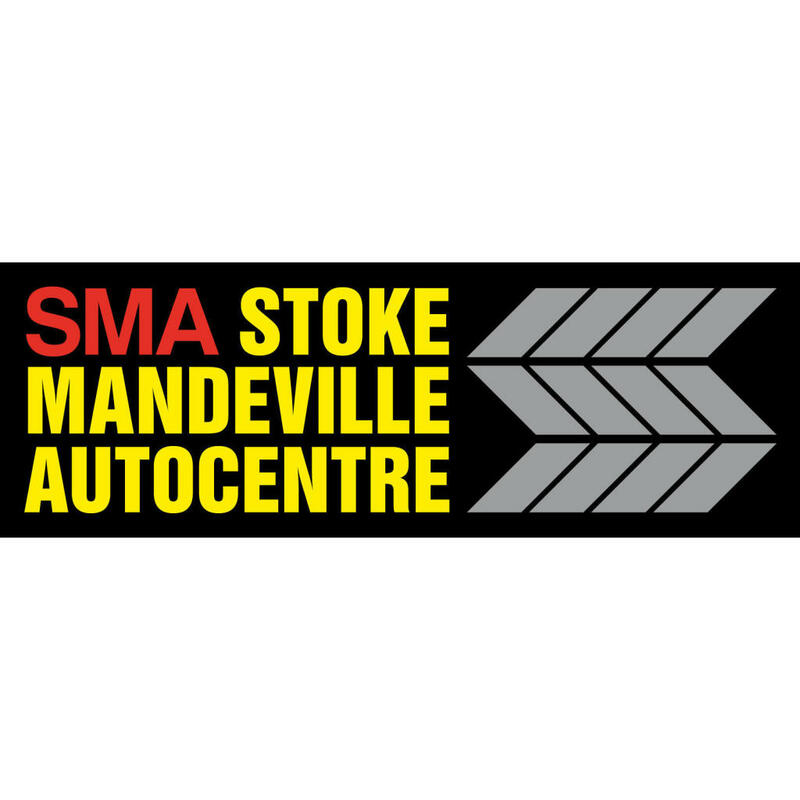 We stock tyres from leading manufacturers including, Bridgestone, Continental, Dunlop, Goodyear, Pirelli and Michelin.